GamersFirst today post a new entry on the official blog for APB: Reloaded with the first look at the upcoming release that will see the game working on an entirely new game engine. The update will deploy in the near future and will be accompanied by a new addition to the Loyalty Reward Counter, the Euryale. The team are not yet ready to release full information on the new systems but they did promise to tell players more in the near future. 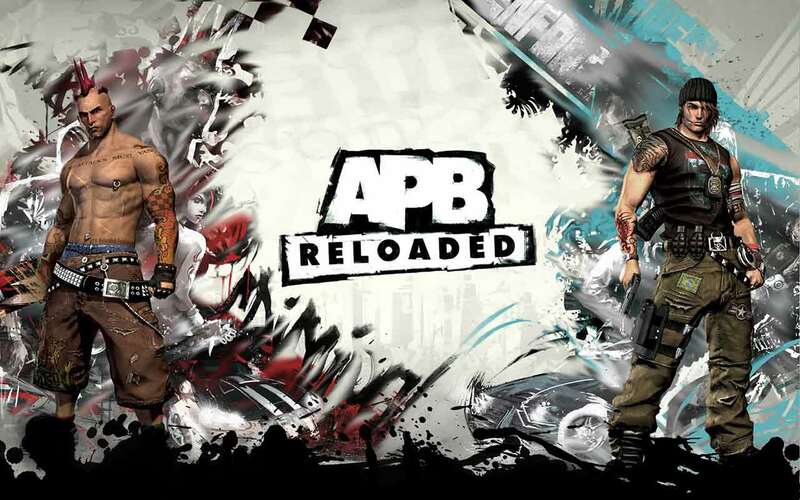 The team also revealed the current items at the top of the roadmap that will see the release of a brand new APB: Reloaded website as well as the release on other platforms including the latest consoles from Microsoft and Sony. Finally a brand new Event Tracker system will be put into place that will see players explore new objective based missions that will culminate in a challenging finale with the promise of rare and powerful rewards.